You don’t have to be a Northern Arizona Suns player to get some court time during this season’s home games thanks to the Hoops for Hearts program. At every home game starting Saturday, February 4, 2017, two lucky fans will go for the best of three free throws during halftime at the Prescott Valley Event Center. A partnership between Yavapai Regional Medical Center (YRMC) and the Northern Arizona Suns, Hoops for Hearts recognizes The James Family Heart Center at YRMC, the region’s premier heart program. Hoops for Hearts participants will be selected via a random drawing conducted by the Northern Arizona Suns. If you’re selected, you’ll be notified by the Northern Arizona Suns before the home game. The winner of the free throw contest will receive free tickets to a future game and both participants will go home with a prize package. A partnership between Yavapai Regional Medical Center (YRMC) and the Northern Arizona Suns. Think you’ve got the touch to score some points? Visit the Northern Arizona Suns to register for a chance to shoot for YRMC’s The James Family Heart Center during Hoops for Hearts. 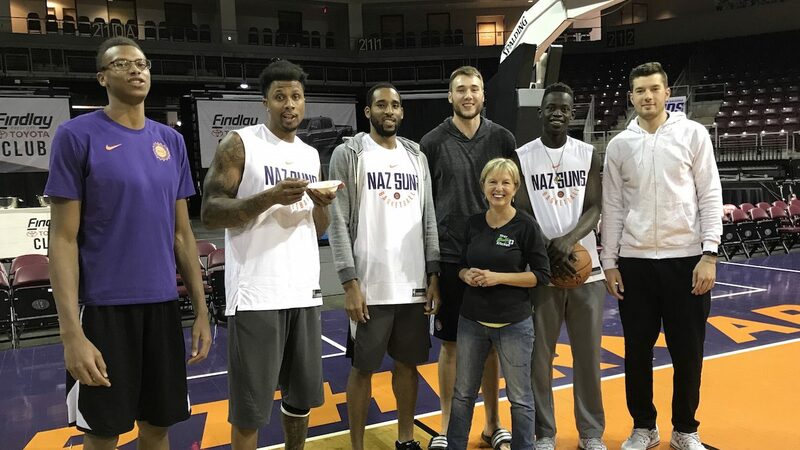 Related Post: Healthy Food is a Slam Dunk with the Northern Arizona Suns! I read this article and found it very interesting, thought it might be something for you. 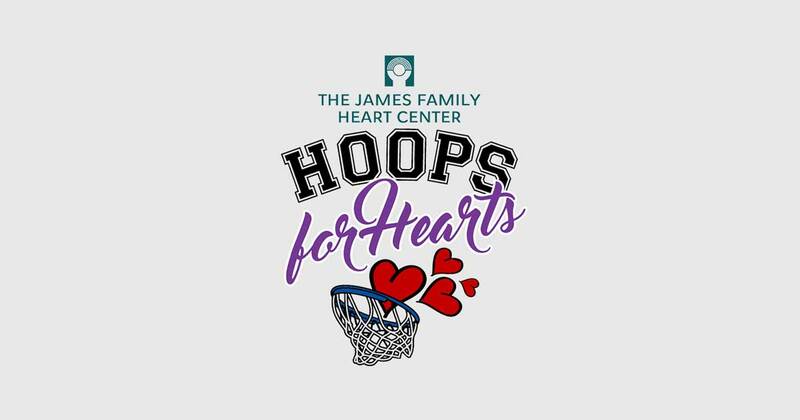 The article is called Hoops for Hearts – Score Points for The James Family Heart Center at YRMC! 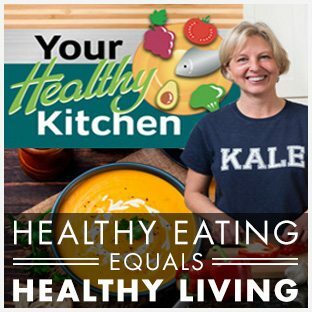 and is located at https://yrmchealthconnect.org/hoops-for-hearts-score-points/.